Mutual Irradiation teams up with Wit López, artist and curator of Buenas Vibras: A Celebration of LGBTQ+ Latinx Artists, to present an evening of improvised/ experimental music and performance art. This performance is presented in conjunction with Buenas Vibras and Jim Strong‘s solo exhibition Flight of Fancy. Zizia is Amber Wolfe and Jarrod Fowler. Experimental non-music compositions and improvisations with environmental recordings, natural objects, and musical instruments. 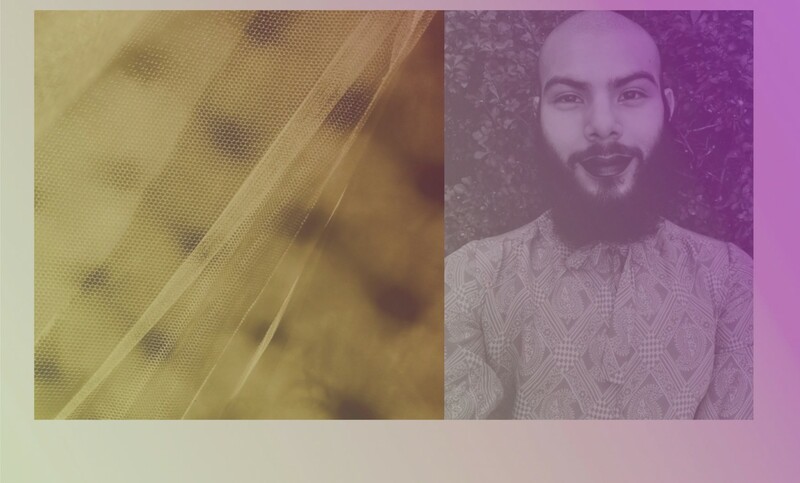 Jairo Rodriguez is a Honduran & Mexican Visual & Performing Artist & Industrial Design student based in Philadelphia, PA. His work pivots around a vegan lifestyle, craft, & queer & family culture. Bhob Raineyworks with sound, both acoustically and electronically. He, like a lot of people, is interested in quite a few things, but he is especially invested in matters relating to consciousness – its possibilities, limitations, absurdities, threats and futures. As a result, ideas from philosophy, technology, psychology, and the plain old grind worm their way into his work. So do horror and humor. His music is visceral, sometimes. Thoughtful, sometimes. Sometimes both.